Multivista’s consistent involvement and support throughout the project has not only proven their dedication to their clients, but their drive to deliver a superior product and remain on the leading edge of technology. 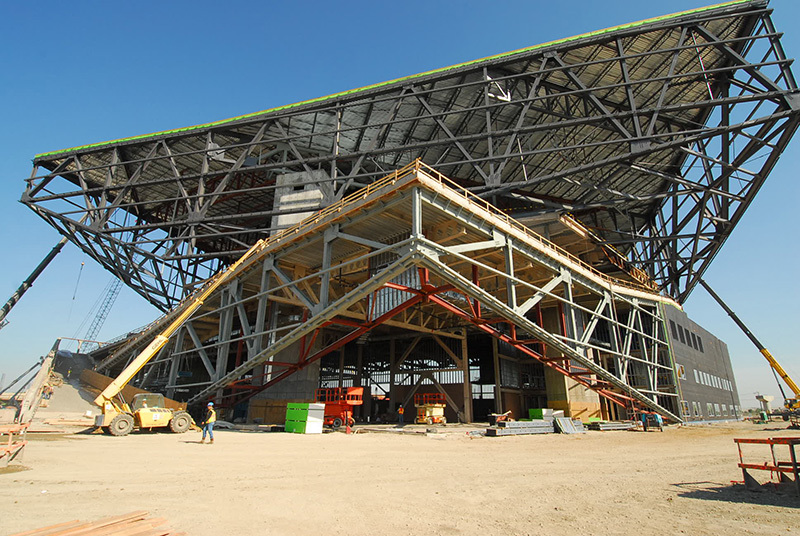 Because large commercial spaces are often occupied on a floor by floor basis as they are built, access to the job site is limited after the build team moves on to the next phase. 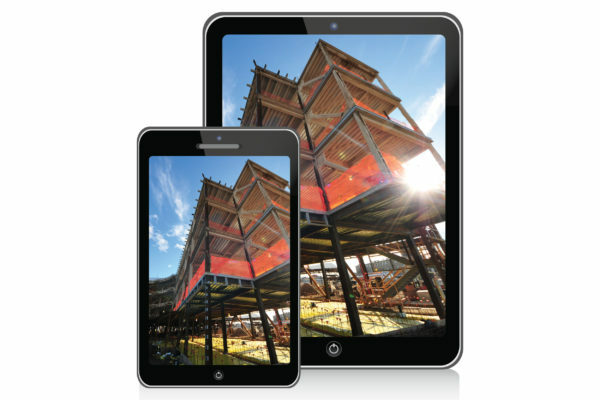 That’s why Multivista visually documents each phase of construction and links the visual data to an interactive set of project plans. Project stakeholders and facilities teams can avoid costly delays by troubleshooting, responding to RFIs, and validating change orders from their phones, tablets, or desktops in moments. Commercial construction projects have to fit seamlessly into existing infrastructure, be built to exacting standards, and remain flexible enough to support tenant improvements. Leveraging a comprehensive visual record to construct, sell, and maintain these dynamic buildings makes that process far easier. 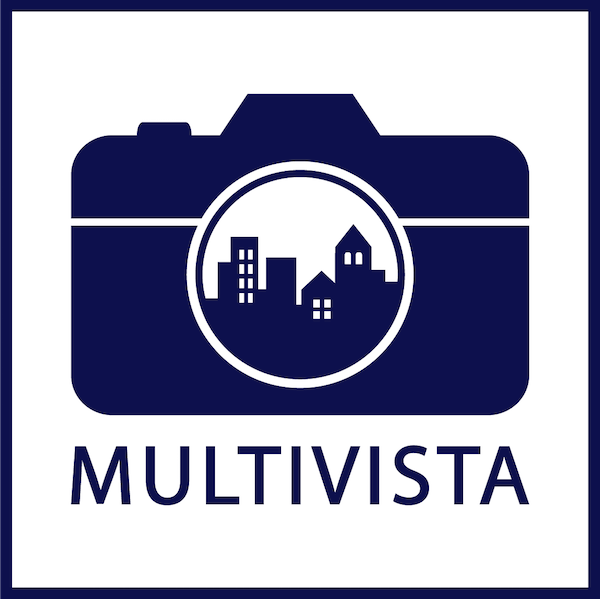 Multivista clients can watch streaming webcam footage of their commercial properties from their phones, or “walk” those projects from their tablet with Site-Walk 360°-our immersive 3D virtual tour. Regardless of how far away you are from your project, Multivista’s suite of visual documentation services can ensure you don’t miss a beat. 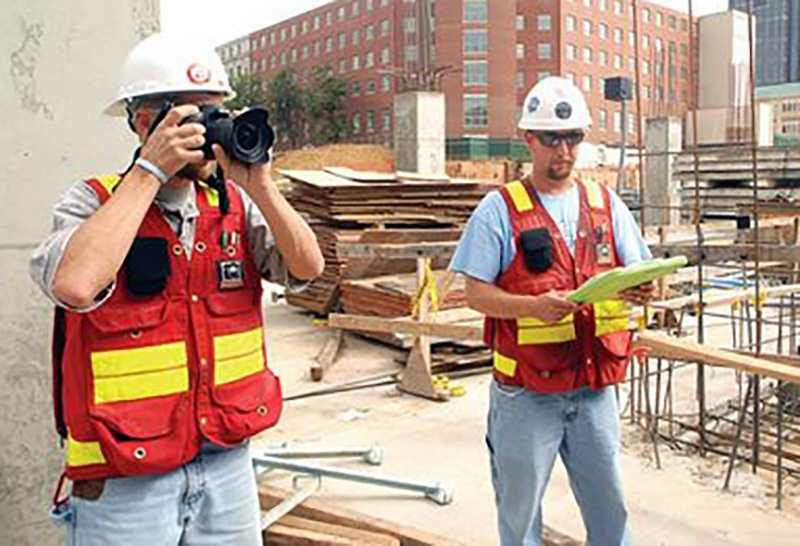 Comprehensive construction documentation facilitates the transfer of knowledge from the construction team to the property management team who will manage and maintain the building for decades. In addition to precise as-built records, Multivista images, 3D deliverables, and aerial imagery can be used to market and promote available spaces, driving occupancy.